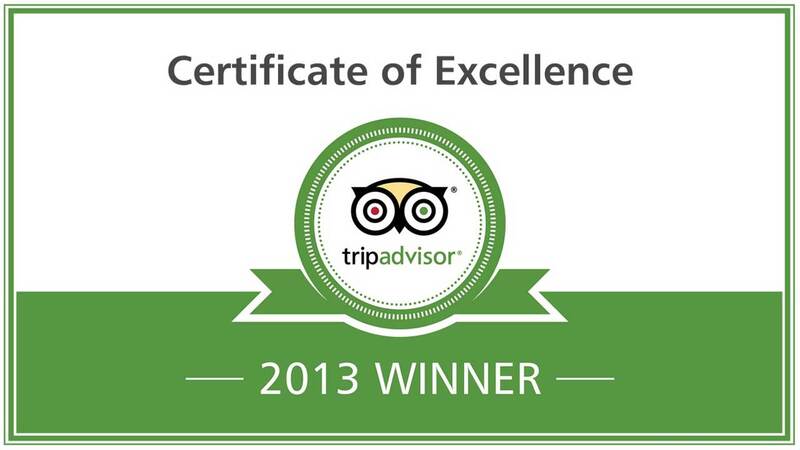 We would like to say a big THANK YOU to all of our loyal customers for leaving their kind reviews on TripAdvisor. We’ve just been awarded a Certificate of Excellence. This award reflects the hard-work and dedication we’ve put in over the last year to bring you the best customer service possible. We can proudly say that receiving this award means that we feature in the top 10% of all accommodation reviewed on TripAdvisor. Thanks again to all of our happy customers – keep those reviews coming!